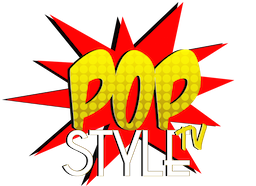 POP Style TV had an opportunity to learn about Baglietto Yachts at The Core Club in New York City. Italian boat builder Baglietto Spa, based in La Spezia, specialises in the construction of new planing aluminium light alloy yachts ranging between 35 and 50 meters in length and steel and light aluminium alloy displacement mega-yachts above 40 meters. 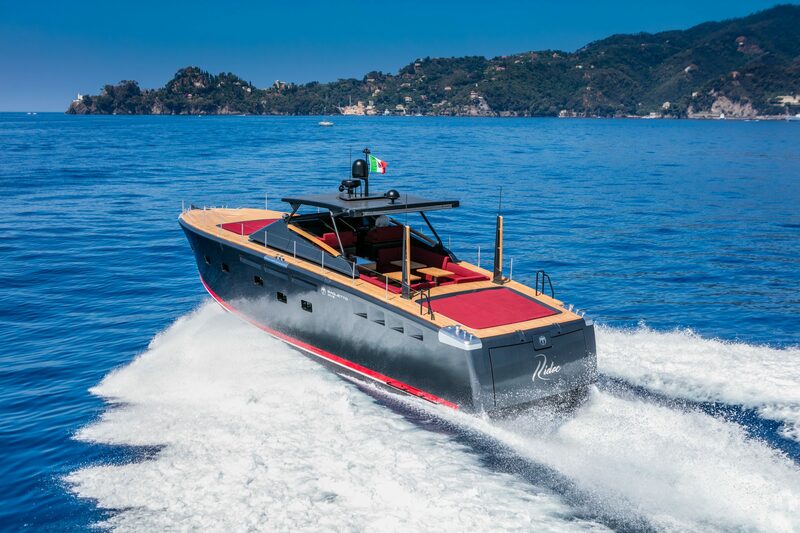 The company’s activities also include world-class ship repair and refitting services, as well as the construction, under the Baglietto Navy brand, of military crafts – the seagull brand’s traditional business. Extending over a more-than-35,000 sq. meter area overlooking the Gulf of the Poets – a truly strategic area for mega-yacht traffic in the Tyrrhenian sea , the shipyard recently completed an extensive reconstruction project that involved both its manufacturing and commercial facilities. Baglietto currently offers its customers a full range of products between 35 m and 65 m in length in the planing and displacement segments. A completely renewed product range, a new office in Fort Lauderdale, FL, opened this year. It is a real hub, where an Area Manager supervises activities in the Americas, while also relying on brokers and freelancers that are familiar with and know how to operate on the local market. 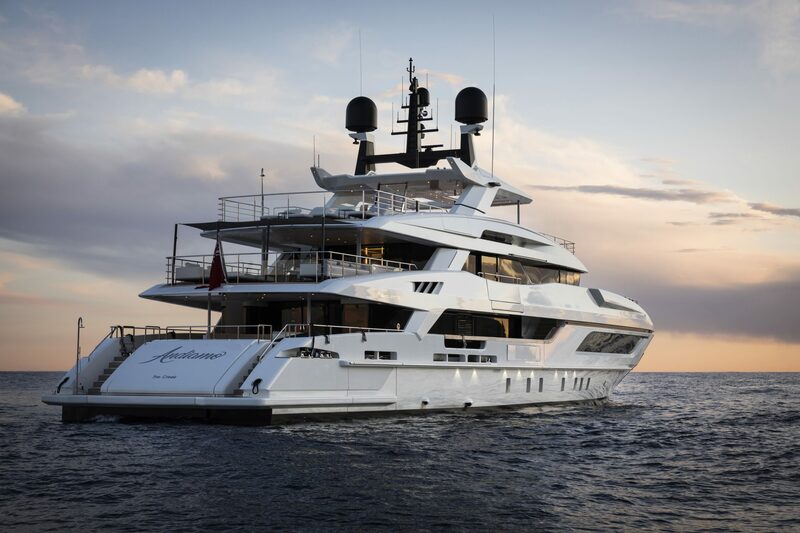 Unlike the leading shipyards that build mega-yachts, Baglietto is not after big figures. Instead, the Shipyard is focusing on design, technology and world-class quality. 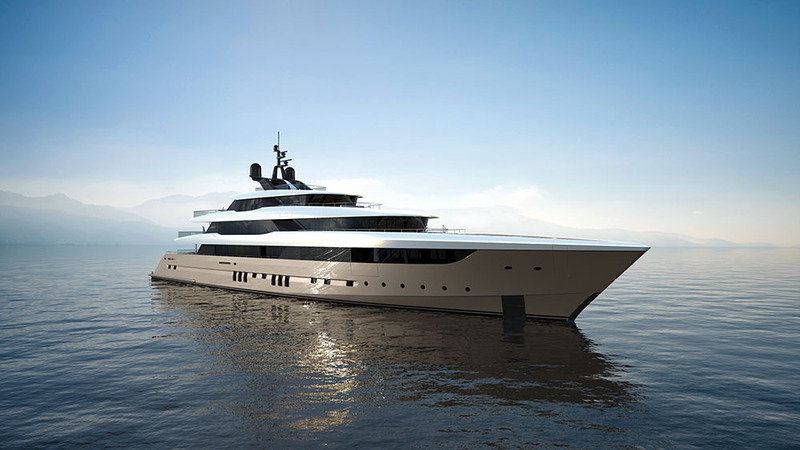 “To this aim – explains Baglietto’s CEO Mr. Michele Gavino – we have been working a lot on our product range, so as to offer truly Italian-style projects that would also perfectly adapt to the environmental and geographic features of the area where they will be cruising”.